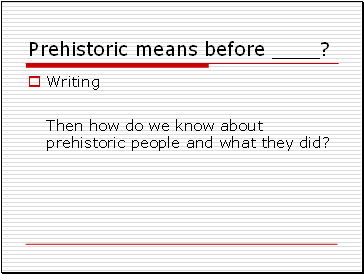 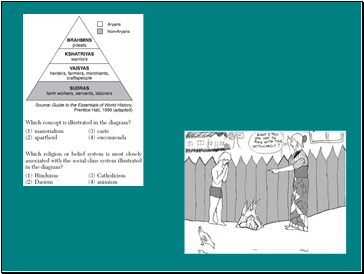 Then how do we know about prehistoric people and what they did? 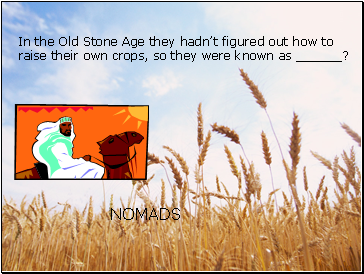 In the Old Stone Age they hadn’t figured out how to raise their own crops, so they were known as ? 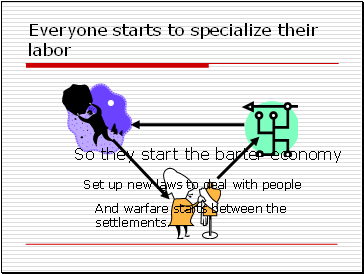 And warfare starts between the settlements. 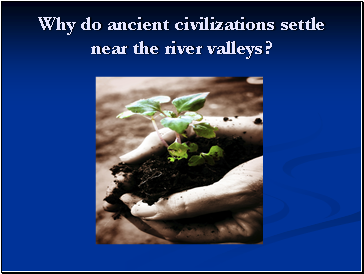 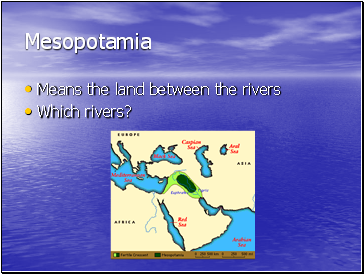 Why do ancient civilizations settle near the river valleys? 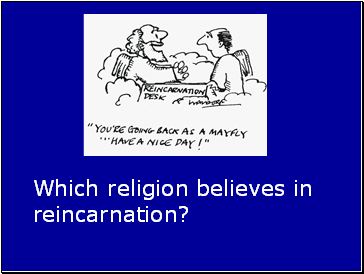 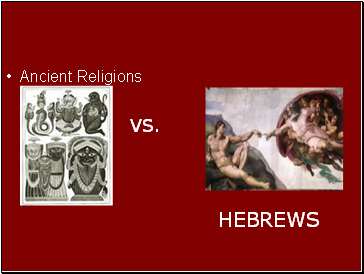 Which religion believes in reincarnation? 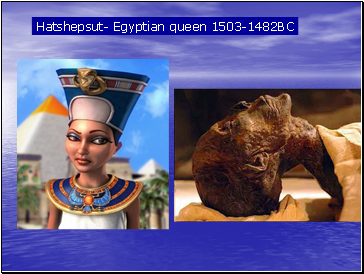 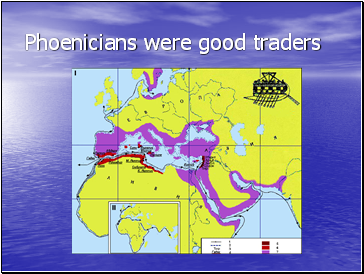 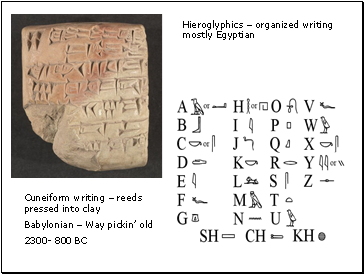 Around 6,000 BC the first cultures began to emerge. 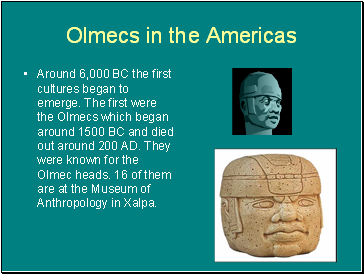 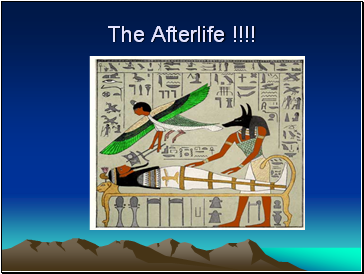 The first were the Olmecs which began around 1500 BC and died out around 200 AD. 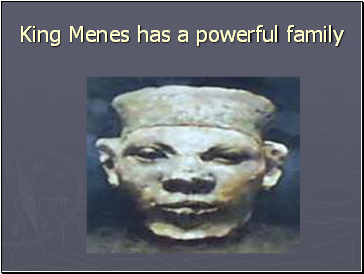 They were known for the Olmec heads. 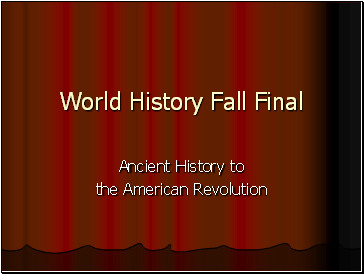 16 of them are at the Museum of Anthropology in Xalpa. 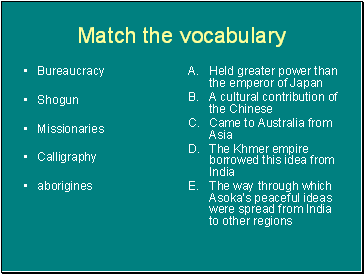 Incas of the andes mtns.